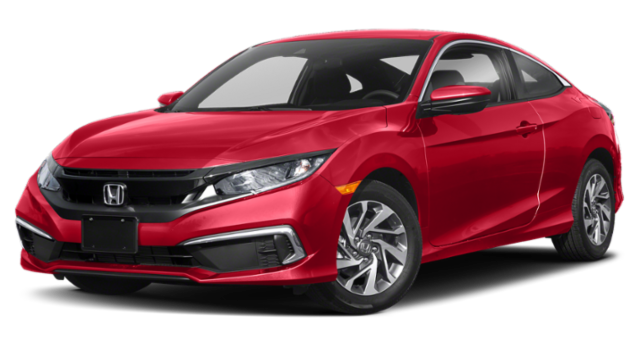 If you want to sell your car in West Islip or Lindenhurst, look no further than Babylon Honda. 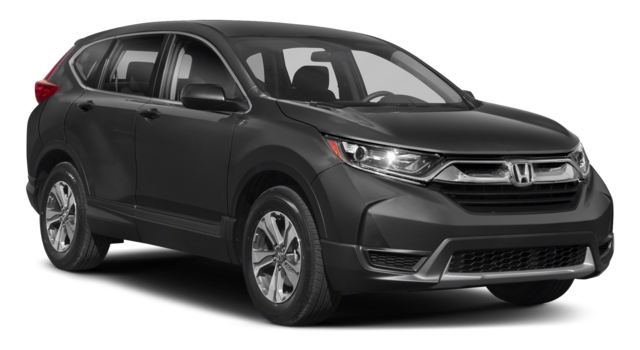 We are a full-service New York dealership for new Honda vehicles, as well as pre-owned and certified pre-owned vehicles of all makes and models in your area! We take pride in the quality of the inventory that we carry, and we are eager to provide a wide selection to our customers. This is why we are excited to buy more cars, SUVs, minivans, and trucks, that people are selling in the area. Here at your local New York used car dealer, we have a no-strings-attached policy, which means that we want to buy your car even if you don’t buy ours. 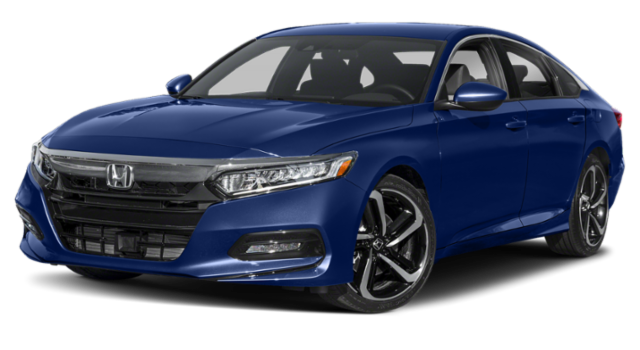 Whether you want to sell your car and upgrade to a newer model at Babylon Honda, or you want to simply sell outright, we want to buy your car or truck! 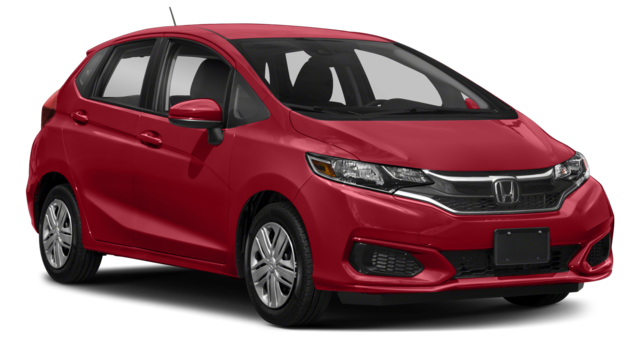 If you do decide you do want a new vehicle from us, contact our finance department in the Bay Shore area. 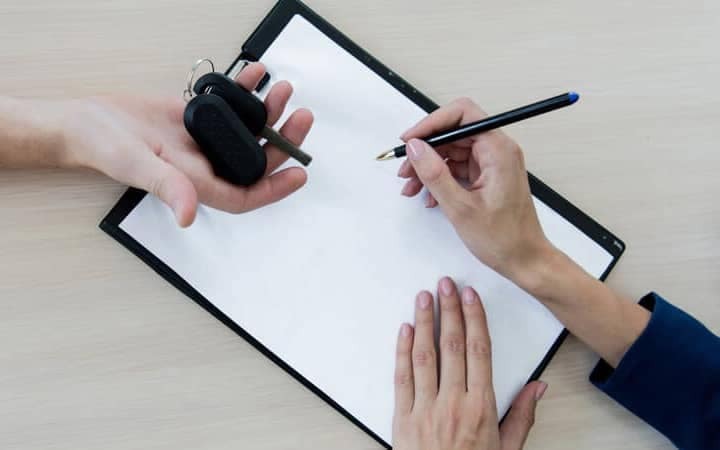 Our experts can help you find a car loan at affordable payments, and you can even use our handy payment calculator tool to get started. Visit us in West Babylon today! 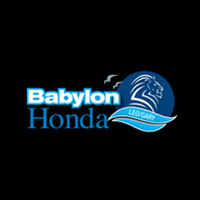 By submitting this form you agree to be contacted by a Babylon Honda staff member.